A fan just wanted a picture with Ultimate Fighting Championship star Conor McGregor, but Miami police say McGregor wasn't having it. 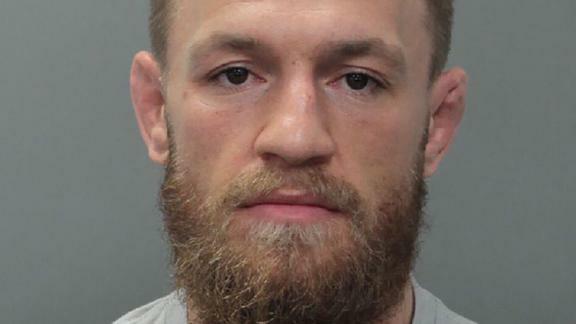 The fan and McGregor were leaving the Fontainebleau Miami Beach hotel Monday morning when the fan tried to take a picture with the fighter with a cell phone, according to a police report. McGregor then slapped the phone out of the fan's hand and stomped on the phone several times. Police say McGregor picked up the phone and walked away with it. The fan said the phone was valued at $1,000. CNN has reached out to McGregor's press team, the victim and the UFC. Correction: This story has been updated to reflect that the fights the two athletes missed were scheduled two days later.